★ Stop Species Extinction! - New Bilby Pattern Sneak Peek! 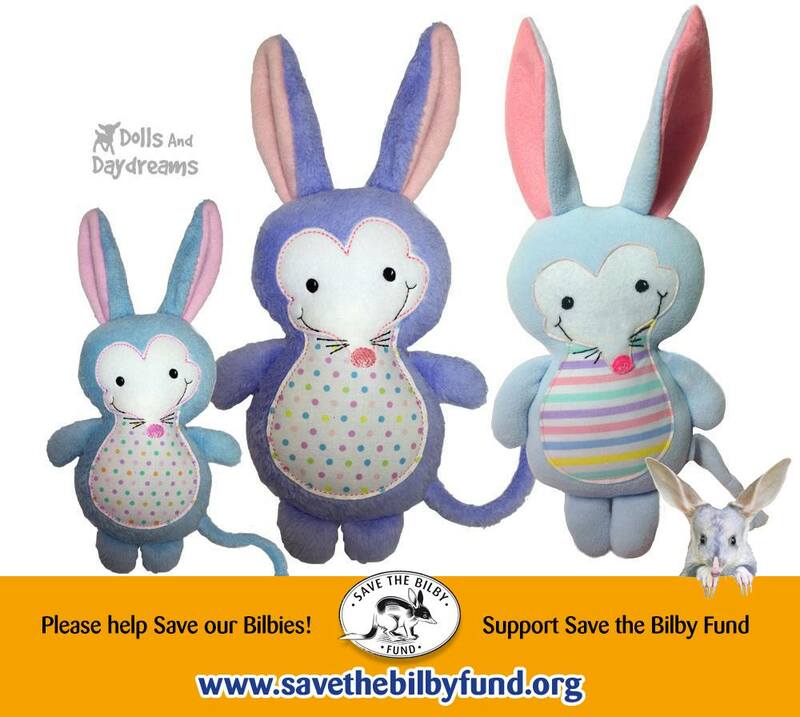 I have teamed up with the Save the Bilby Fund​ to raise awareness for these adorable endangered Aussie Animals. With only approx. 500 left in the world Could you love a Bilby for Easter?! I can! . Learn more about how to help save the beautiful Bilby's Here!